The skilled team here at Aber Roof Truss have years of experience in the design and installation of a variety of bespoke feature trusses, each bringing a revitalising aesthetic to homes across the North Wales and North West areas. One of the most popular choices today is a quality dormer roof. Unused loft or attic space can now be a thing of the past and given a purpose with a brand new dormer roof extension. These features make a small loft conversion feel spacious and will significantly add to the overall value of your property. So let’s look further into the inner workings of a dormer roof truss and why they are popular amongst homeowners. First things first; a dormer roof will change the overall shape and look of your home, which will always require planning permission. You can trust the team t Aber Roof Truss to design your dormer roof with an attention to detail, ensuring that your properties appearance is significantly enhanced. Avoiding a poorly designed dormer can prevent the value of homes being reduced and prevent prospective buyers from being deterred. Dormers have often been quite small; however, they have increased in size of their many years of design, covering a large majority of the roof space. It is common for a dormer roof to be installed in the rear of a property, with a structural survey being carried out to ensure your property can withstand a new extension. Should the survey present results that state your existing structure isn’t suitable for an extension, there are several changes that can be carried out by professionals to provide structural support for a dormer extension. 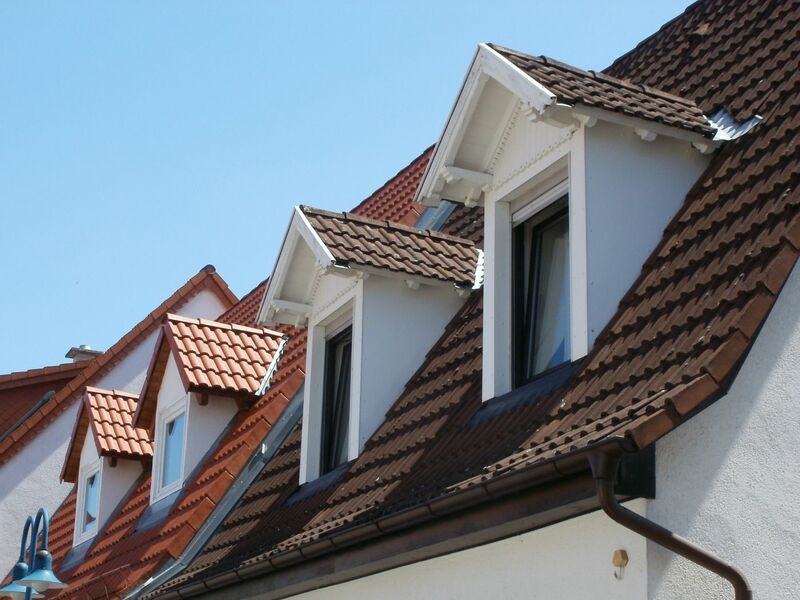 So, why choose dormer roofs? Well, if you want to significantly increase the value of your property whilst also increasing the amount of living space available, then dormer roofs are the choice for you. If you require further information on the benefits of a dormer roof extension, do not hesitate to contact the team at Aber Roof Truss, who will be more than happy to provide you with as much information on the subject as you desire.